Why not get ahead of the rush and get Christmas shopping done now! 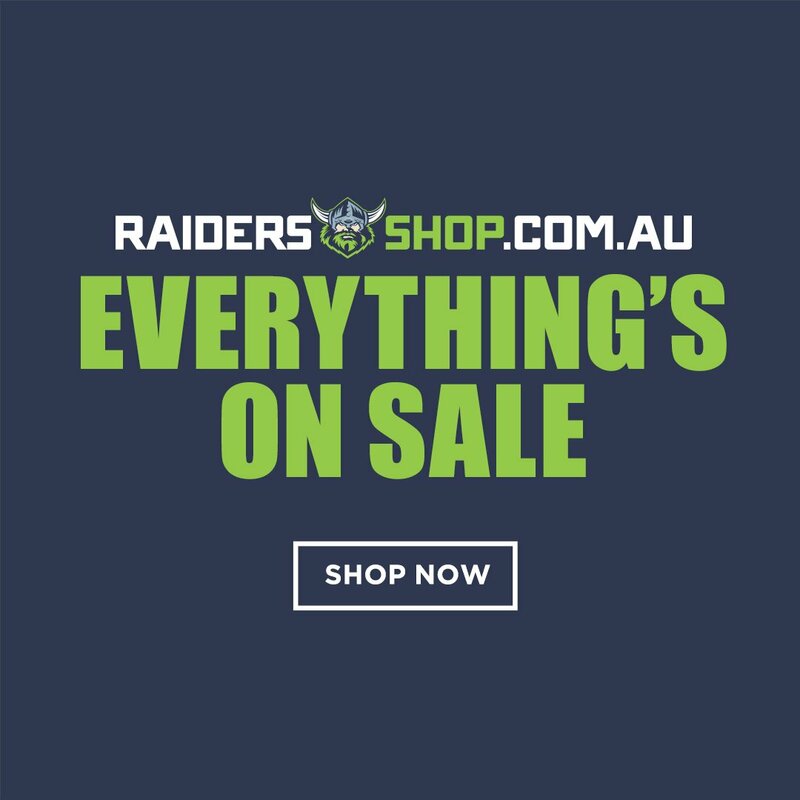 Everything is on sale, with up to 70% off! Shop quick, before it disappears!